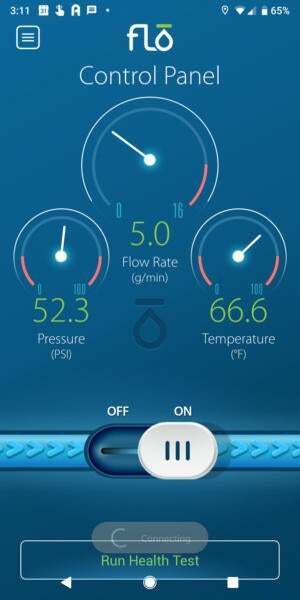 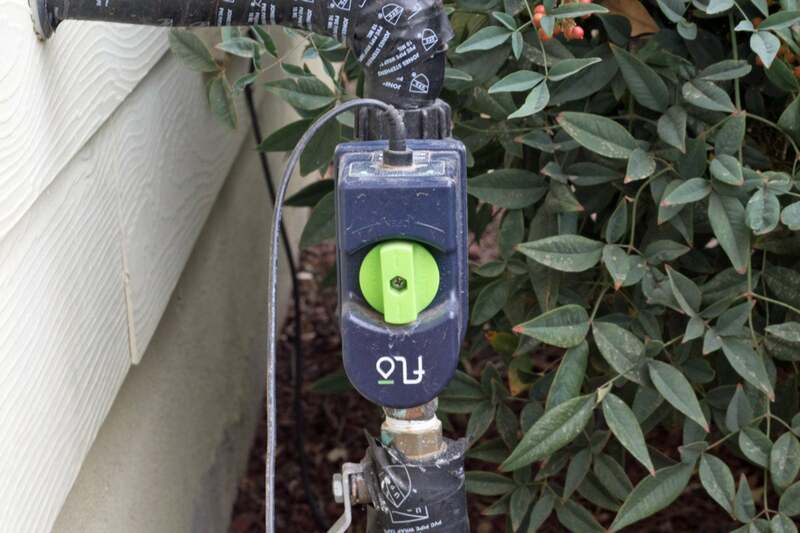 This system monitors and reports on your home’s water usage. 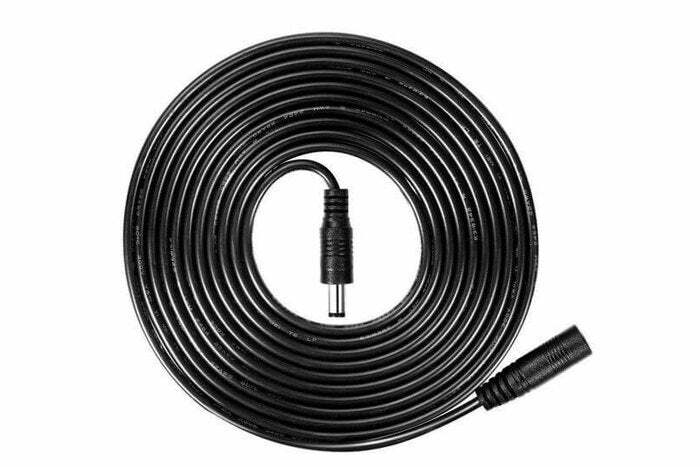 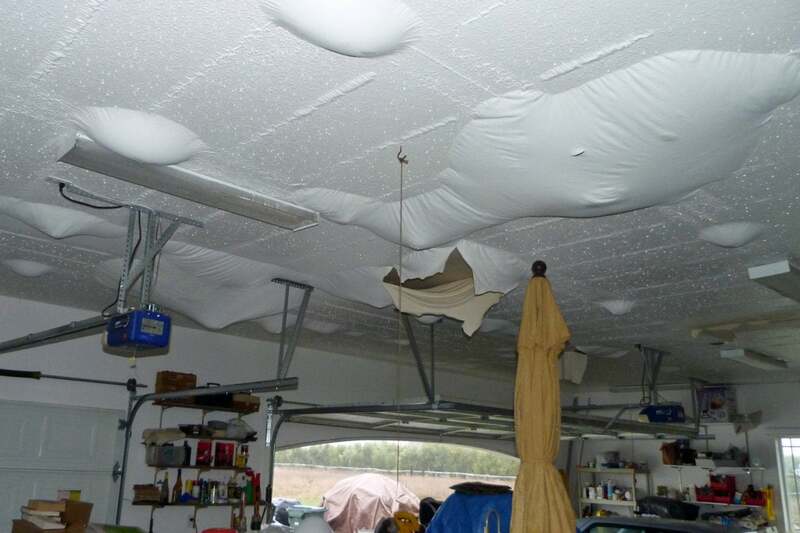 It can also shut off the water supply to prevent catastrophic damage. 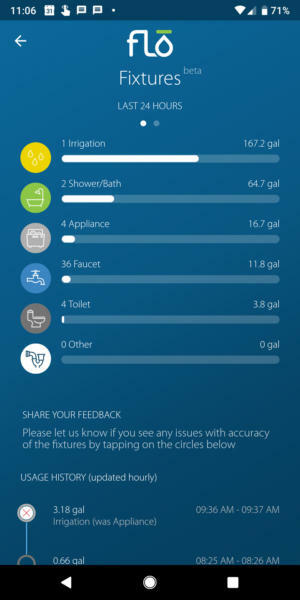 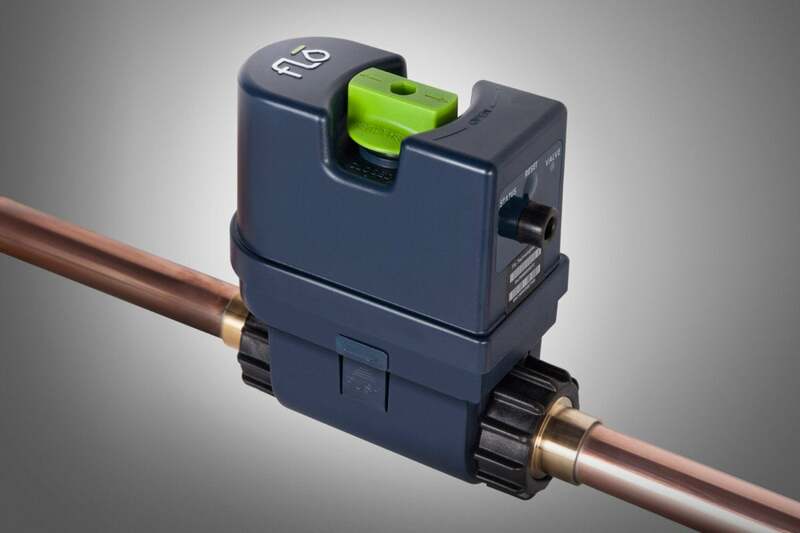 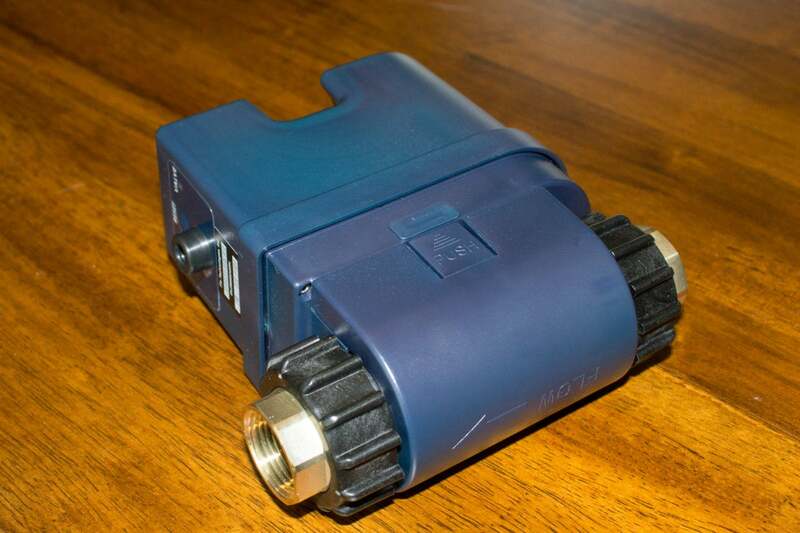 This story, "Flo by Moen smart water valve review: The high price of prevention" was originally published by TechHive.